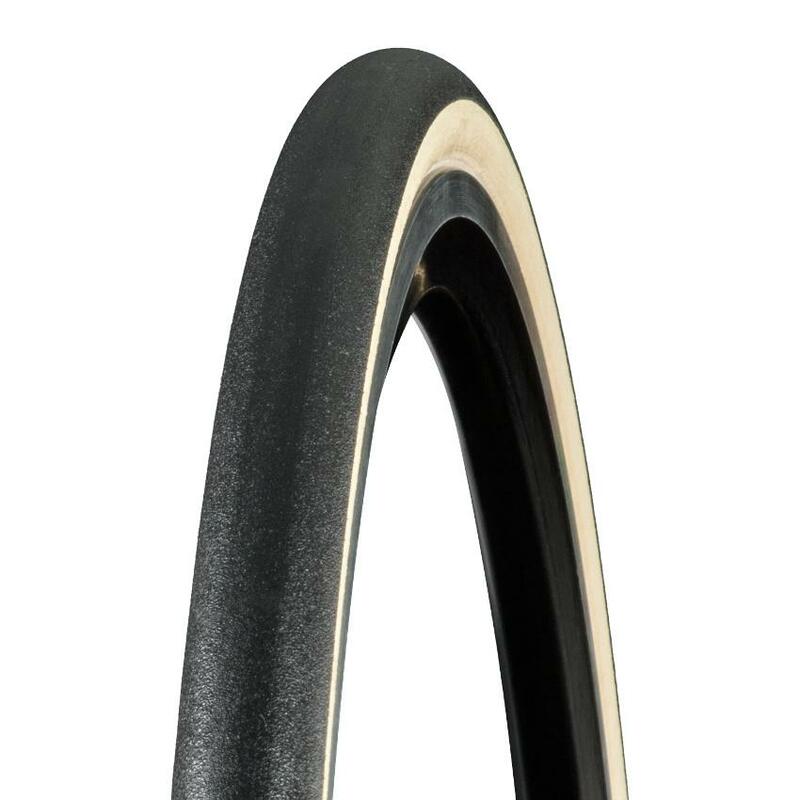 At 320 threads per inch the handmade R4 is at the very top end of tyre construction. The higher the TPI count the thinner the thread used to make the tyre casing, and the more supple and lightweight it will be. So why aren't all tyres high thread count? Well, high TPI is harder to manufacture, and as with everything in cycling there is a trade-off; lighter casings traditionally mean less durability. Advances in thread technology mean that the R4 can maintain the suppleness and responsiveness you'd expect from a 320TPI tyre, whilst delivering much improved strength and reliability. This is still very much a race-focused tyre, but Bontrager have got the balance just right, making this a very practical choice for those looking to go fast.